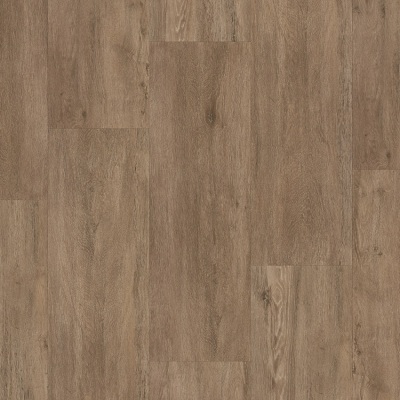 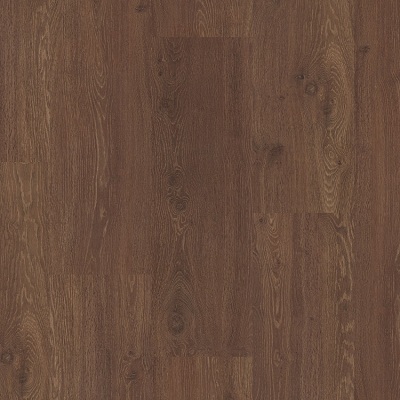 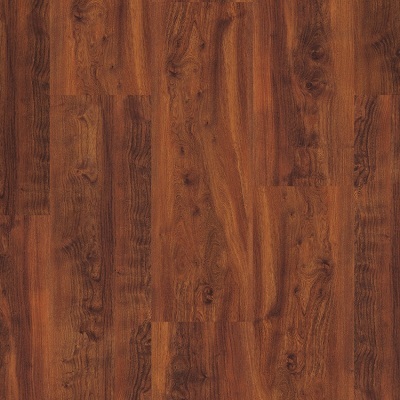 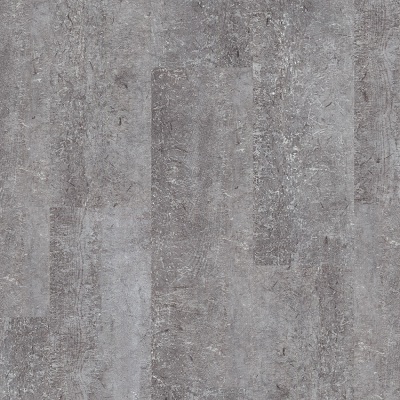 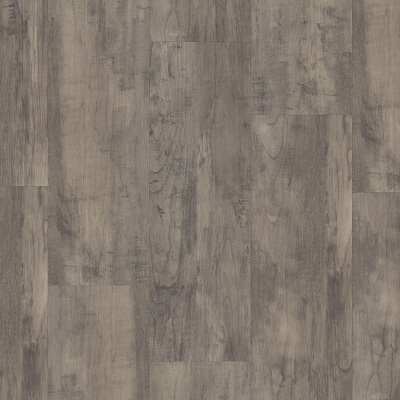 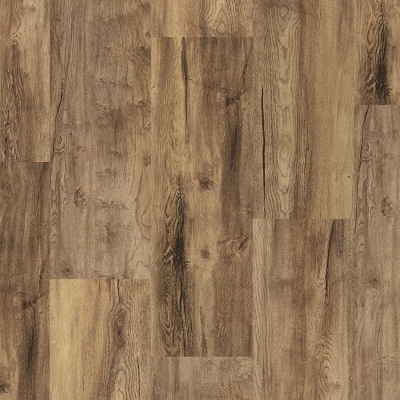 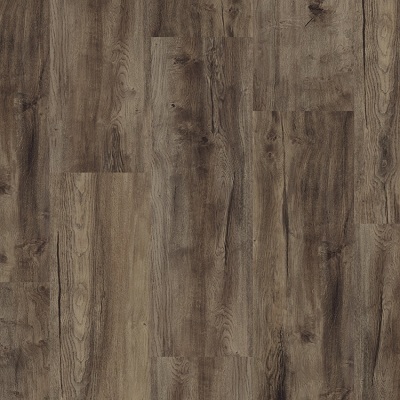 Karndean Loose Lay Boston vinyl plank portrays different shades of chocolate brown hues. 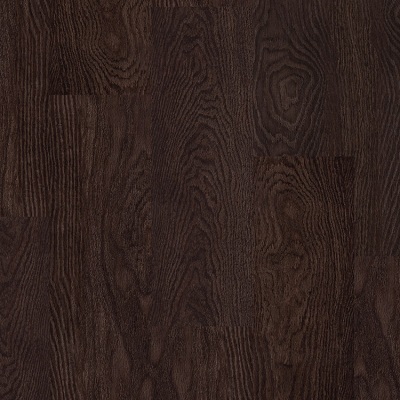 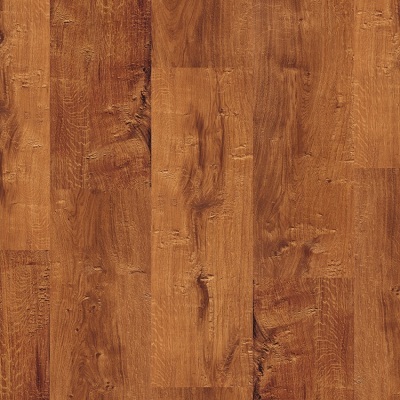 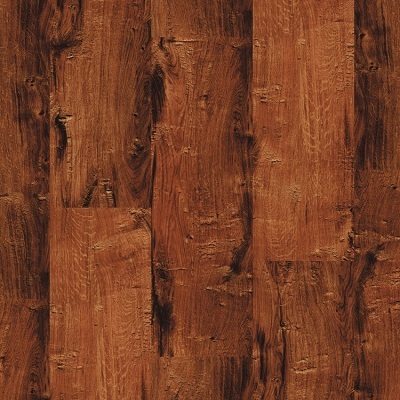 The depth of color and traditional oak grain pattern will give any room a classic but stylish look. 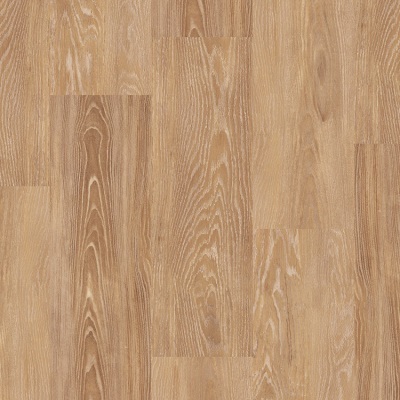 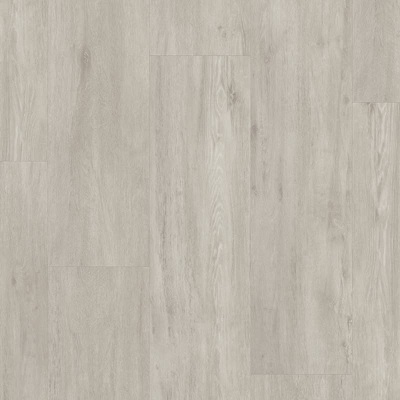 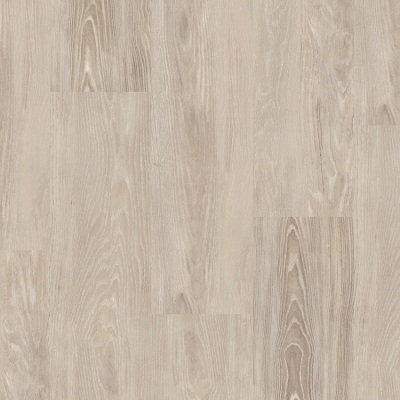 With its unique K-Wave friction-grip backing, this Loose Lay secures firmly to any smooth, clean and stable floor.